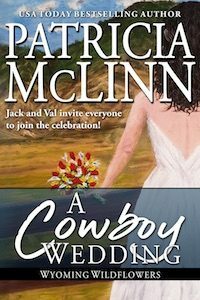 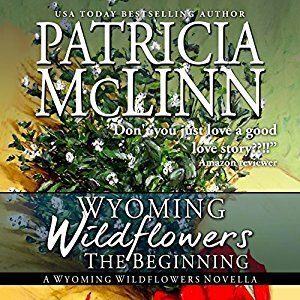 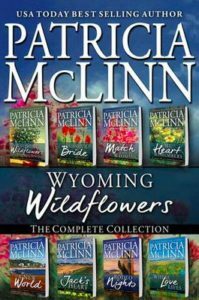 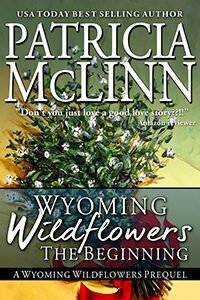 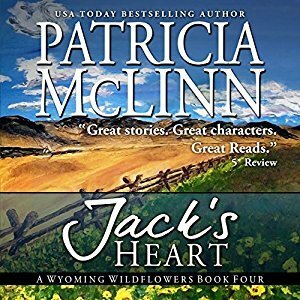 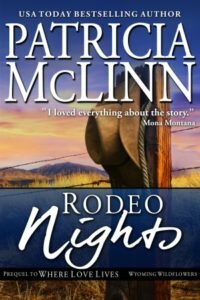 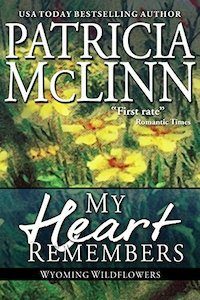 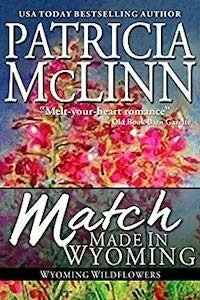 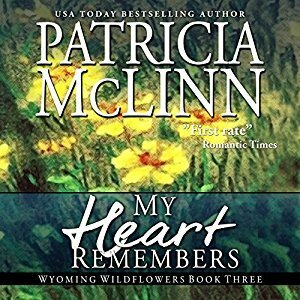 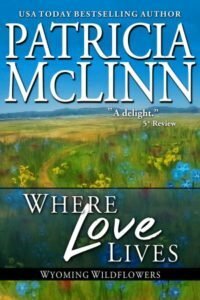 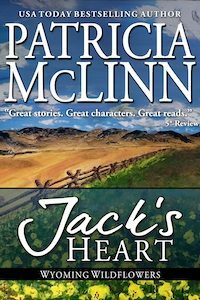 If you’ve been feeling burned out and let down by category romance, the Wyoming Wildflowers series will remind you how much there is to love in the genre. 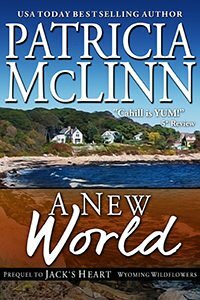 The characters in this series were clamoring away in my head for their stories, but I hadn’t yet found the thread to tie them together. 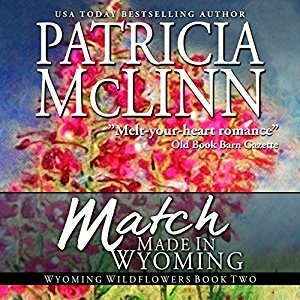 When I picked up a linen dishtowel I’d brought back from a research trip to Wyoming — there they were: Wyoming Wildflowers. 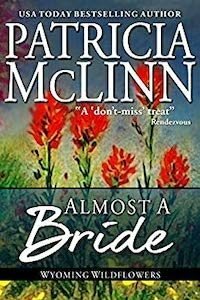 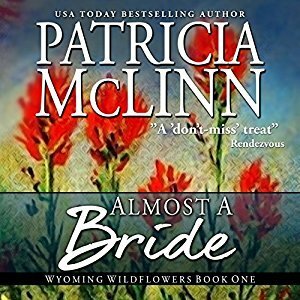 The covers of Almost a Bride, Match Made in Wyoming, and My Heart Remembers are taken from an original painting I commissioned by Virginia artist Moira McQuillen. 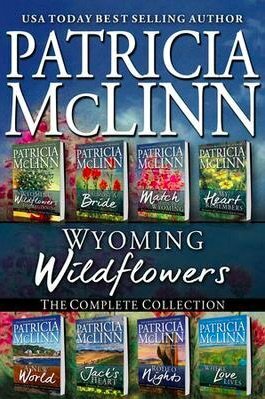 You can see the complete artwork on the boxed set cover.